This was wonderful - the story of two young people who decide to flee the war in their country, and take off into the unknown together. The book is very much about their relationship, and how it changes over time - how their environment and surroundings impact their feelings for one another. I really enjoyed this. 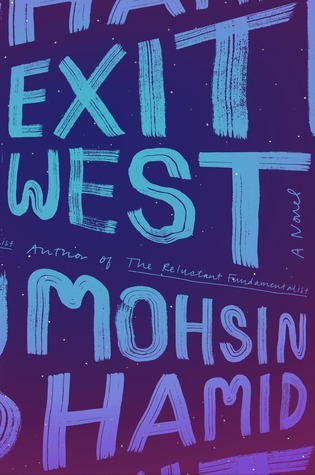 Sign into Goodreads to see if any of your friends have read Exit West. Alison, nice review. I enjoyed this book also.